Listing courtesy of Your Home Realty, David Brock. Please, send me more information on this property: MLS# 14003615 – $949,000 – 7950 Bella Flora Drive, Fort Worth, TX 76126. 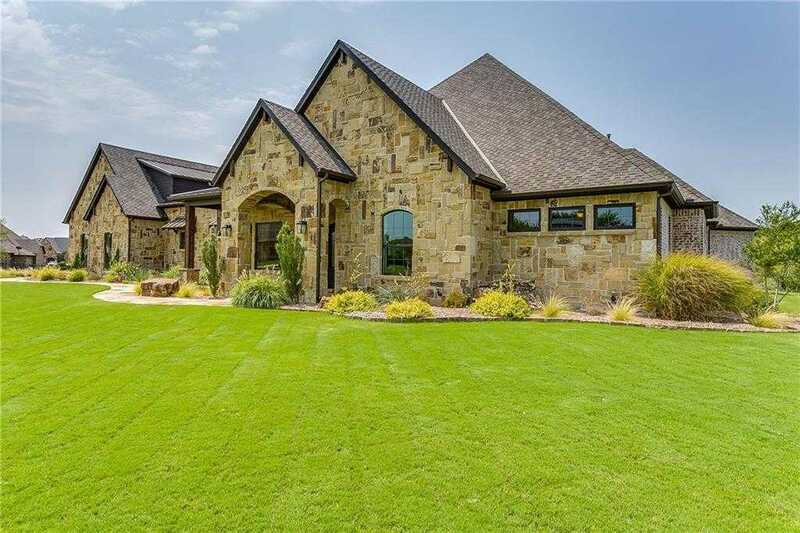 I would like to schedule a showing appointment for this property: MLS# 14003615 – $949,000 – 7950 Bella Flora Drive, Fort Worth, TX 76126.